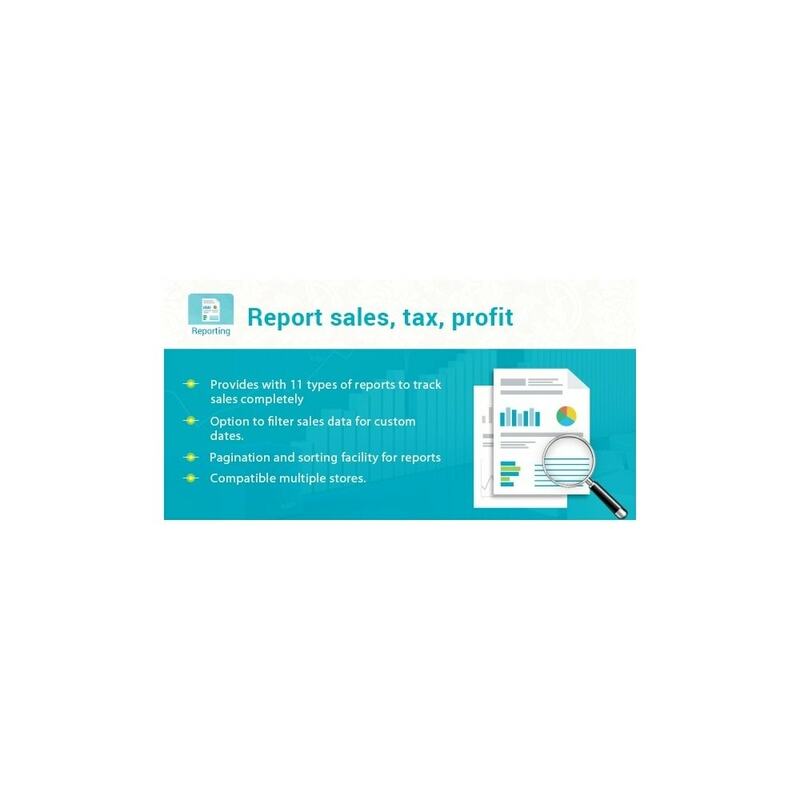 Improve the functionality of native Prestashop reports and create a complete picture of your business situation. 1.Slice and dice your sales statistics in any way you want. 2.It will even allow you to answer questions like "what percentage of total sales and / or profits does this specific brand, supplier or product category represent ? ".